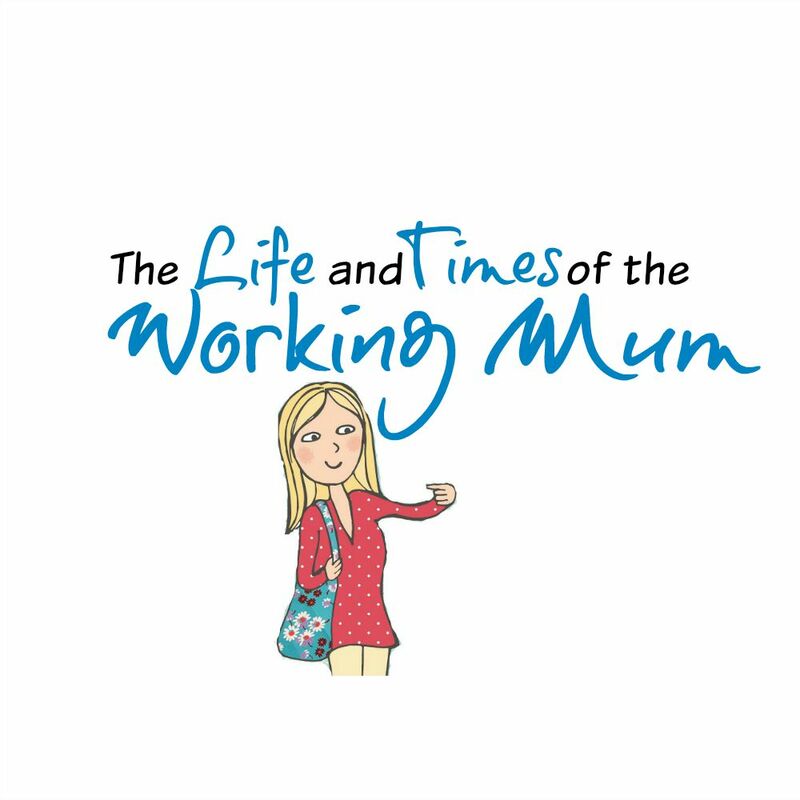 The Life and Times of The working Mum is my original blog baby, I started writing back in 2011 when I was pregnant with Leo (who is now 6 whole years old! ), it's quite scary where the time goes isn't it? I have always loved writing, there was a time during my school life where I longed to become a journalist, but somewhere along the way I talked myself down. My love for writing stayed strong though, and I continued to write. For me I have always found it hard to voice myself and have always found it easier to write my emotions instead of speak them. I don't know what it is? Whether it is because I have longer to think about what I want to say, or whether because you can delete what you have written once the words have been typed onto the document, where as once the words have left your mouth there isn't a fat lot that you can do to retrieve them (apart from apologise of course). I think ultimately it does come down to that, you can take your time when you are writing and if it doesn't reflect what you want it to say, you can amend it until it matches your version of perfect. That doesn't mean to say that it is perfect, but it is exactly what you wanted to say at that moment in time. I guess it is for this reason that I would much rather text or email than talk on the phone, because not only do you get that extra leeway in your correspondence, but you also have that paper trail that sometimes proves essential. When you think about blogging though, you often don't think about the nitty gritty thinks that one needs to consider. When I started blogging (all of those years ago now), I only ever really though about the content that I was creating. I wasn't writing for anyone in particular it was just my personal space to write about all of those many thoughts that were running through my mind, mainly in regards to being a first time parent, and then eventually being a full time working Mum (hence the blog name!). Over the course of the last 6 years though, my working direction has taken numerous different courses, and in result of that so has this here blog. I have recently spent some time designing a new logo for The Life and Times of The Working Mum, and it got me thinking about the many new blogs that are popping up all of the time. It got me thinking about what I didn't know when I started, and one of those aspects was how important having a consistent brand behind you really is. 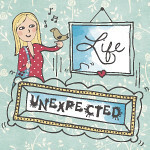 I used Logojoy to create my new logo, it was very simple and straightforward to do so (and if I can do it, so can you). What I really liked about Logojoy was that you didn't need to know anything about graphic design (which I don't! ), I found the process very simple and easy to navigate, and I am really pleased with the end product. I wanted to keep the new logo simple and to the point, and using Logojoy meant that I could achieve that. I started out by simply choosing logo designs that I liked the look of, then I was asked to pick 5 colours and 5 symobols, this was then all spliced together in a way to generate personal logo designs based on my blog name and theme. These logos were all presented to me and I could look through them, add more, favourite ones that I really liked the look of and even go through to edit them and add my own personal touch. Once in the edit screen I could amend the font, the colours, symbols and much more. I kept it simple and to the point, I wanted the logo to reflect what this blog as been about over the last 6 years, and that is about being a working parent. The logo is simple but is what this blog is all about, and lets face we all need a bit of simplicity in our lives (especially in the midst of the festive season!). Once you are happy with your logo you can through to purchase it, I thought that the prices were all very fair and ultimately provided me a quality logo that I can use throughout my blog and social media channels. I opted for the premium package that gave me quite a lot for $65.00, and was exactly what I needed going forward. If you are looking for a new logo design for your company, or like myself a blog logo. 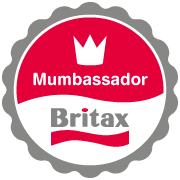 I can highly recommend Logojoy for the job.